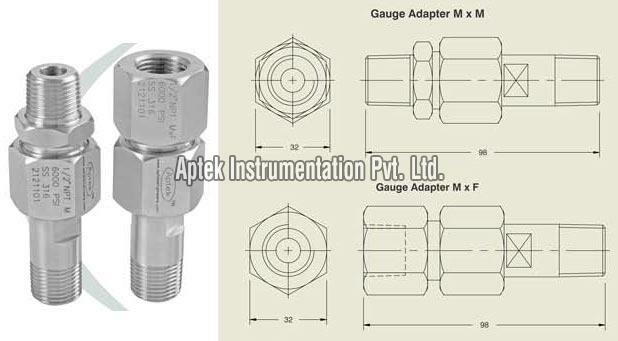 The company is named as a famous Pressure Gauge Adapter Manufacturer and Exporter, based in Naroda (Ahmedabad, India). The Pressure Gauge Adapter, we provide, is known for its excellent quality standards and robust structure. Our Pressure Gauge Adapter has been proved to be qualitative and cost effective in nature.